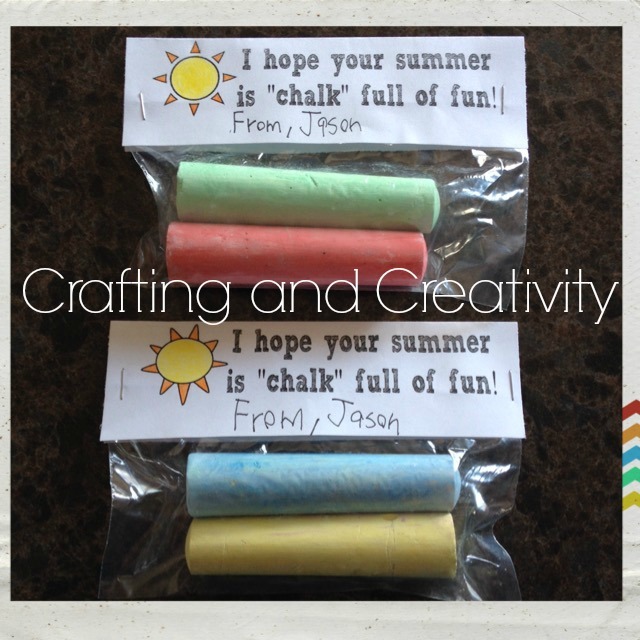 The school year is ending this month and the countdown to summer holidays is on! I picked these up at the dollar store (Dollarama for my fellow Canadians) for $3 each. I actually only needed 1 box as there are 20 kids in my son's class and each box has 40 pieces of chalk. 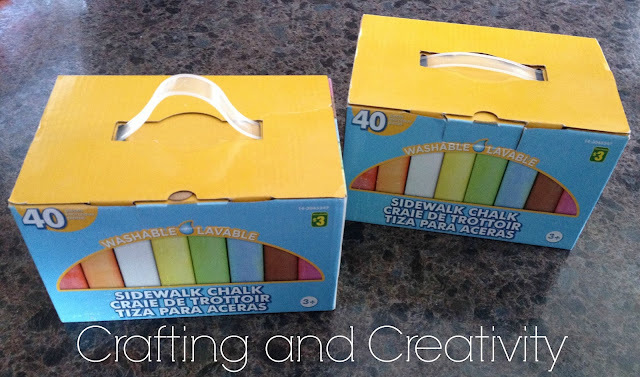 All we did was add 2 pieces of chalk into snack-size Ziplock bags and fold the labels over the bags and staple them. Super easy! I didn't have colour ink in my printer at home, so I made some labels with the suns in black & white, then we coloured in the suns using pencil crayons! I am sharing the version with the suns in colour, as well as the black & white version. 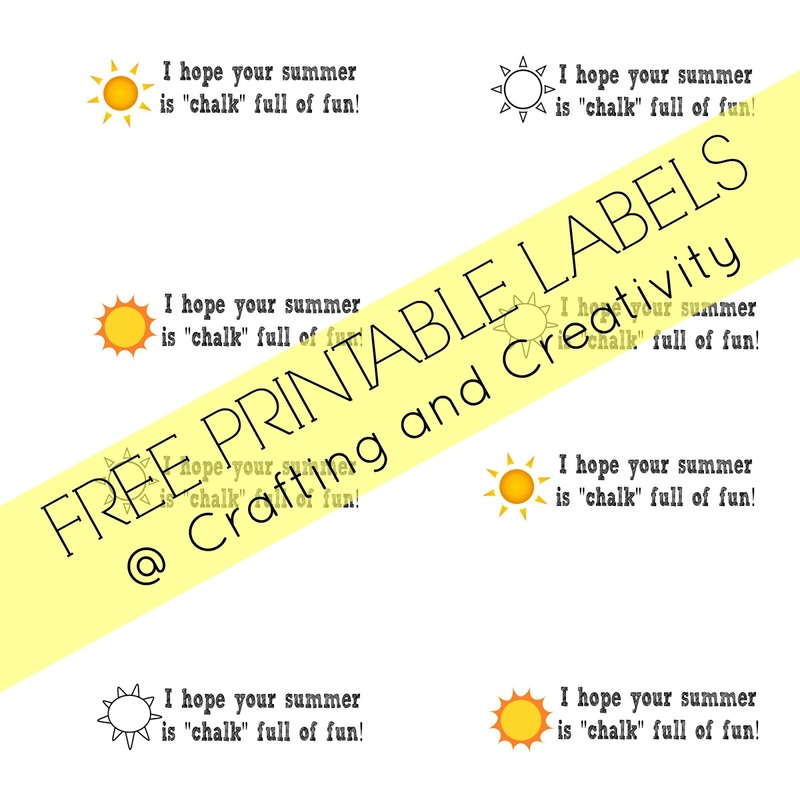 Each 8.5 x 11 printable I am sharing has 2 labels on it. You can have your child sign their name on the labels and cut them to fit over snack-size or regular Ziplock bags. Download the black & white labels here. Download the colour labels here. 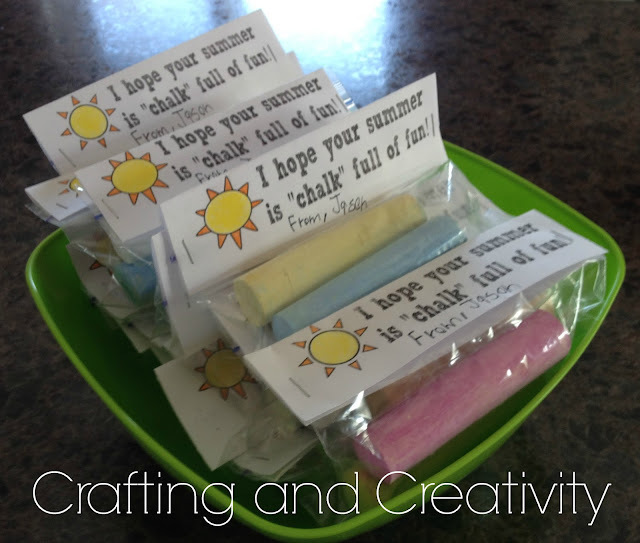 Coming soon.... what we're doing for a year-end teacher gift this year! Blog designed by Sarah Wolsey 2018. Powered by Blogger.